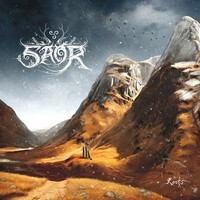 Even if you are coming into Forgotten Paths like yours truly with no previous experience with Saor, a lot is revealed by the album cover and its title. The winter woods laid bare of foliage before distant peaks, the only human presence that remains only in past tense, in artifacts left behind. 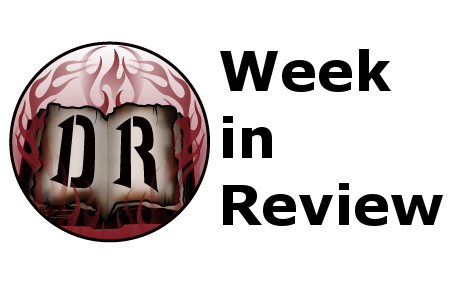 It is an epic vision and one that Andy Marshall (the visionary, as it appears) delivers with aplomb. 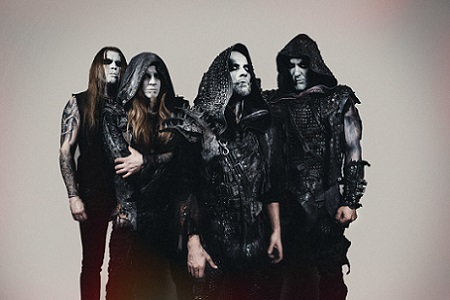 Occupying the vanguard of atmospheric black metal comingled with folk (Winterfylleth, Skagos, Panopticon), there is a constant here that sets it apart from those mentioned: it is thoroughly gigantic. Much like the promotional photo that has made the rounds with this album or any random photograph of the Scottish Highlands, Forgotten Paths seethes with sheer scale. Accompanying the usual black metal staples are flute, piano, violin, and what appear to be a wide host of likely traditional instruments that I won’t insult by pretending to know what they are. The sonic palette that is drawn is as vast as the music itself. 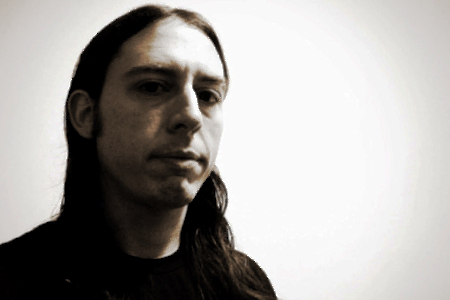 Eponymous opener “Forgotten Paths” goes hard from the beginning, with no build ups or introductions, just a bit of drum play that segues straight into a high speed jaunt; melodies aplenty sweeping and swirling around it as it veers through valley after valley. And those valleys are varied, “Forgotten Paths” itself covering places on intimate and cosmic scale alike. Forgotten Paths is a lean experience, its four tracks coming in at just under 39 minutes. 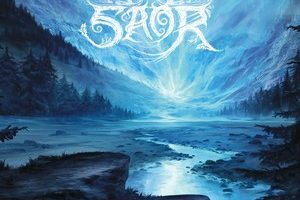 “Monadh” and “Bròn” share the same elements of construction, musical journeys across grand landscapes and when beset with vocals (often harsh, occasionally clean) set to the poetry of classic Scottish poets. Female vocals make a heavy impression in their appearance in “Bròn” and its video (included below) is a pretty clear rendition of what listening to Forgotten Paths is like on a personal level (awesome). Of note is closer “Exile”, which does away with the grandeur and metallic drive and instead ends the album in an aching, melancholy place. The perhaps sour reminder that all journeys must end. 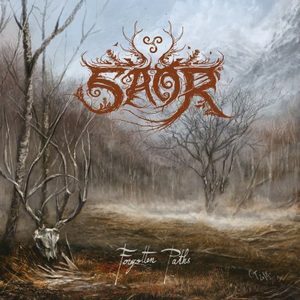 A strong entry for my 2019 and a chastising slap for having not listened to Saor sooner, Forgotten Paths is not to be missed.